The driver’s experience interacting with your brand on social media can help their overall view of the company and your lead volume. Why fight the uphill battle of trying to convert potential drivers to a website visitor and then to a lead? 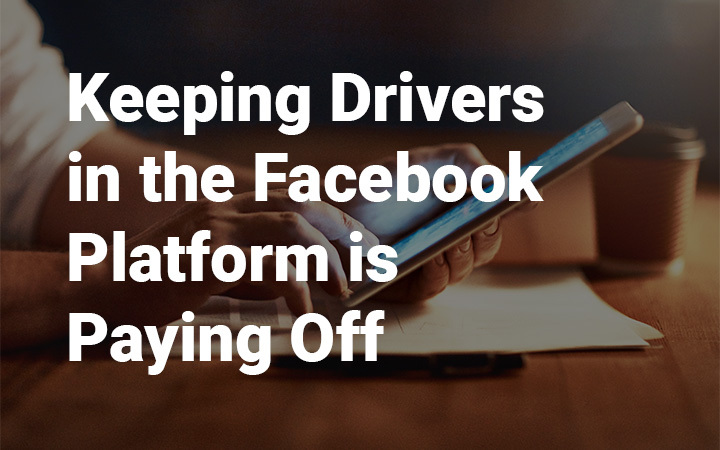 Data shows that keeping them in the platform helps you win more leads and improves the driver experience.